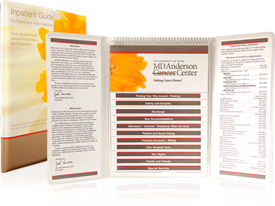 The Guide to Guest Services™ is a completely customized information directory for hospitals and the healthcare industry. 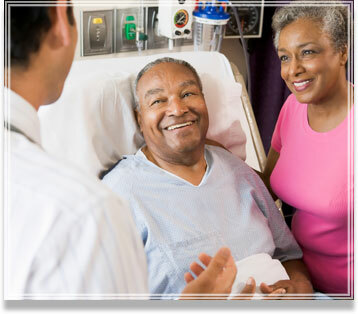 When patients and visitors open your hospital patient guide, they can quickly locate the topic they are looking for. 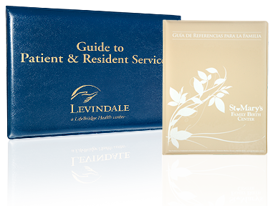 The patient guide reduces the number of calls to nurses, saving valuable staff time. 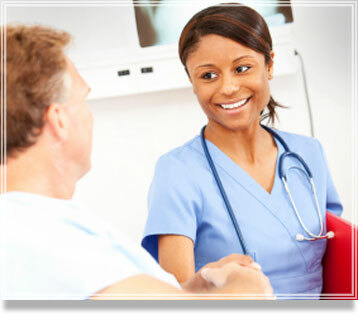 It is also a single source to highlight all the information your patients and visitors will need during their stay. 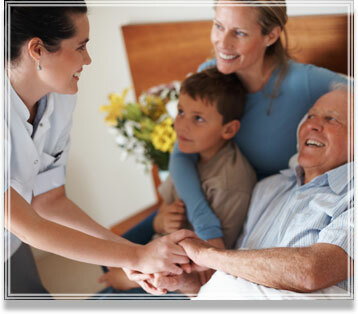 Perhaps the most important aspect of this product is its cost when compared to other means of providing guest information. Since the Guide is not disposable and may be easily updated, it has a useful life of many years. Its price is far below that of alternative printed information booklets of the past. Most facilities see a 50-75 percent savings in the first three years.